Built in 1924 by the construction company, Starrett Brothers and Eken, which is most famous for the Empire State Building, 760 Park Avenue is a 14-story neo-Renaissance residential apartment building at 72nd Street and Park Avenue. 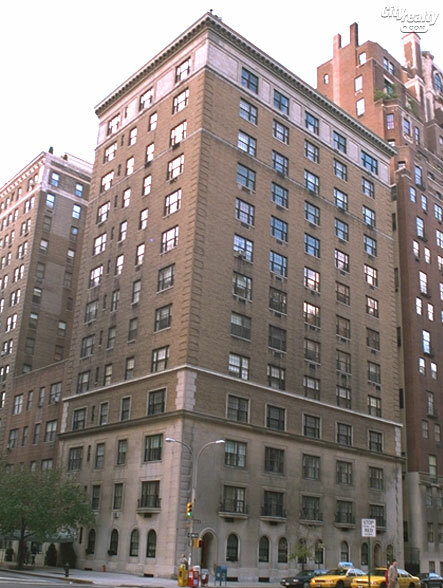 Designed by W. L. Rouse and L.A. Goldstone, 760 Park includes thirteen grand, full floor apartments, with maids rooms. Starrett Brothers & Eken was responsible for many important Manhattan high-rise office buildings in the 1920s, and later residential developments. Starrett Brothers & Eken also constructed 660 Park Avenue in 1926, another 14-story building in which the thirteen apartment layouts are considered identical to those at 760 Park Avenue.